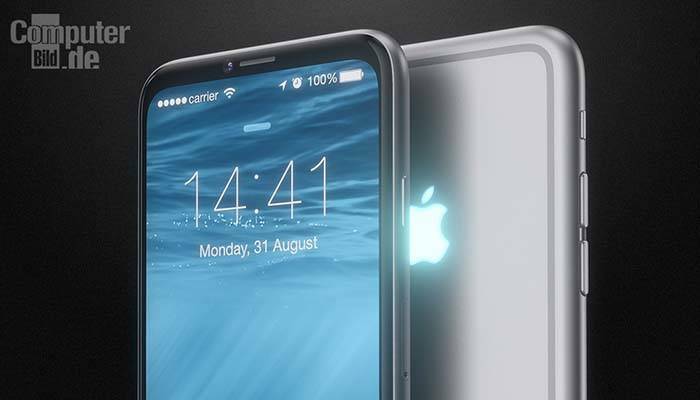 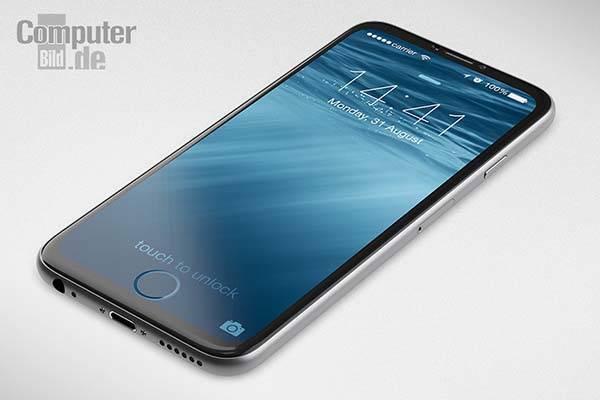 No doubt, Apple has no plan to release a new iPhone 7 in 2015, but passionate designer has brought us a concept iPhone 7 that shows off a unique digital Touch ID. 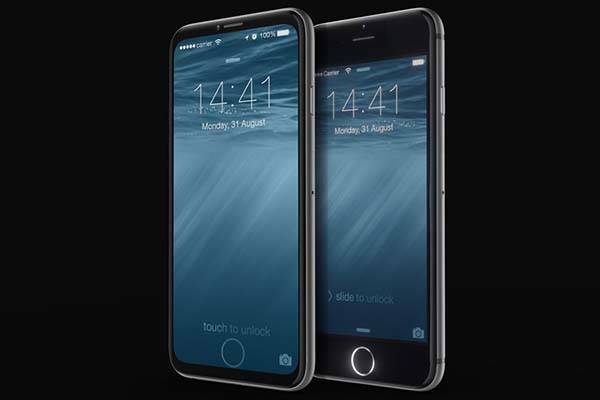 Martin Hajek recently unveiled his latest iPhone 7 design concept via a Germany site. 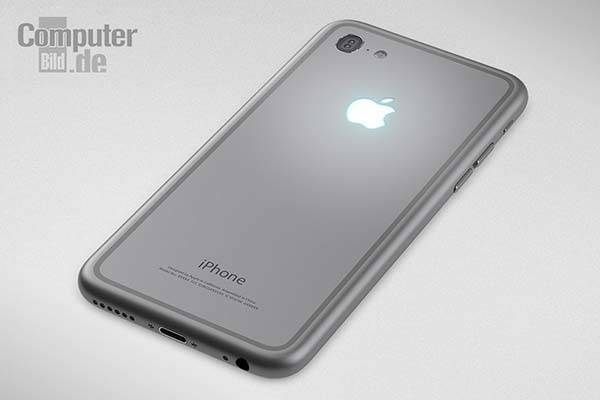 As we can see from the images, the concept iPhone 7 features an ultra thin body that follows the design of iPhone 6/6 Plus, but its defined antenna lines get along with the back cover more harmoniously. 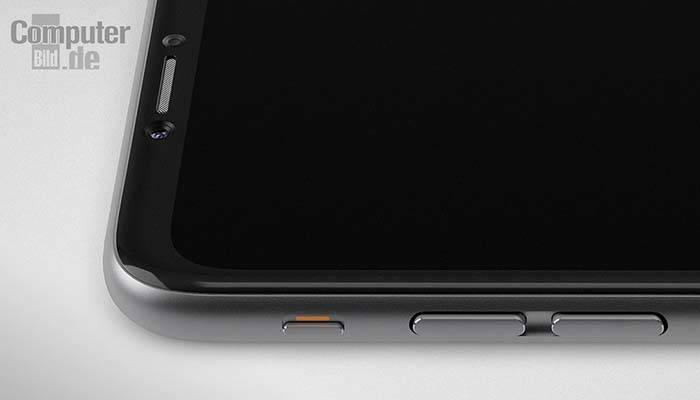 Unlike Apple’s new MacBook without glowing Apple logo, the concept iPhone 7 boasts a digital Touch ID that looks like floating on the touchscreen’s surface, which delivers you a larger viewing area. 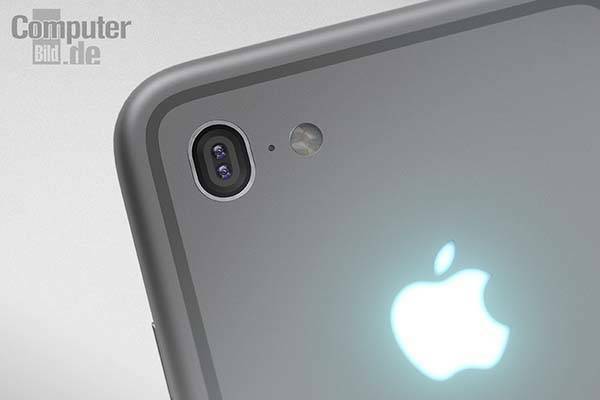 Moreover, the concept iPhone 7 features a dual-lens rear camera instead of that ugly extruded camera on iPhone 6. 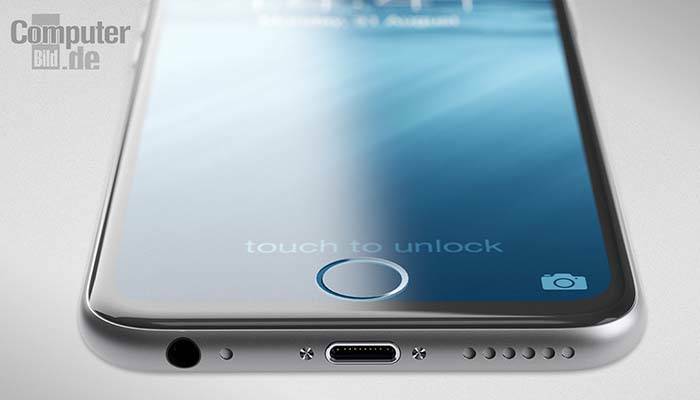 After the break, check out the images about the eye-catching design concept. 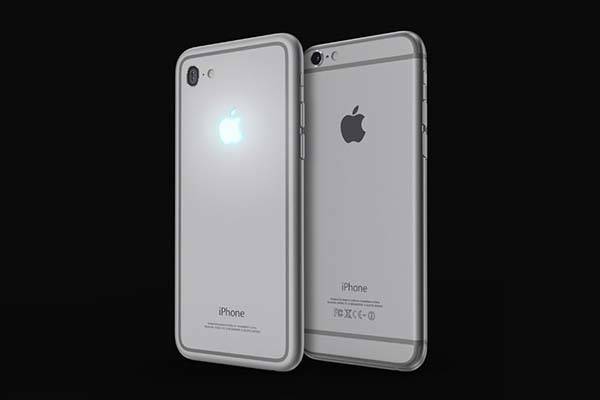 BTW, also don’t miss the Apple-styled BB-8 droid and other nice concepts by clicking following tags.